Established in 1968, Pioneer Sand Company, Inc., was began in Colorado Springs, Colorado. 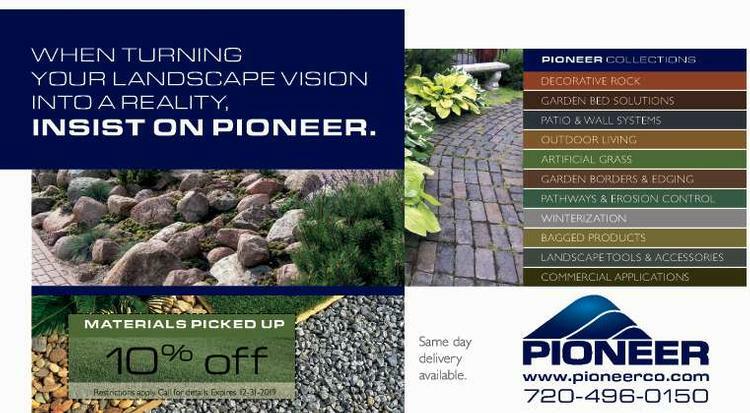 The year 1984 saw the inception of Pioneer Landscaping Materials, Inc, in Gilbert, Arizona. Together they represent the largest landscape materials supplier in the United States. 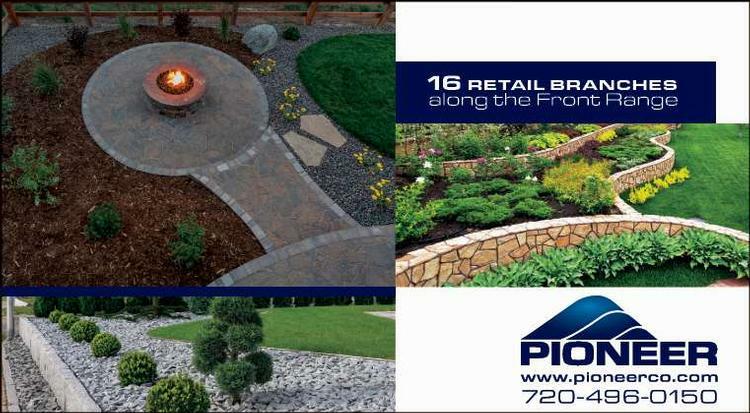 Pioneer represents a true one-stop customer solution, offering the industry's widest array of hardscape materials for various landscaping purposes. Through 30 retail yards strategically located throughout Colorado and Arizona, Pioneer distributes over 300 hardscape products, including approximately 60 types of decorative stone, boulders, sand & gravel, flagstone, pavers, bricks, stone veneer, soil mixtures, mulch and bark chips, railroad ties, patio and decorative wall materials, retaining wall systems and landscaping tools. As one of the few vertically integrated distributors in the industry, Pioneer operates 15+ stone quarries and sand & gravel pits. Materials mined by Pioneer at these properties are used extensively within our retail yards and commercial projects along with many other products sources throughout the United States.